Celebrating fifteen years together, the Addison String Quartet includes violinist Emily Sunderman, violinist Carol Harden, violist Joy Pile, and cellist Thomas Dunne. Carol and Joy are newer members replacing deceased members violist Bill Sunderman and violinist Joshua Sherman. 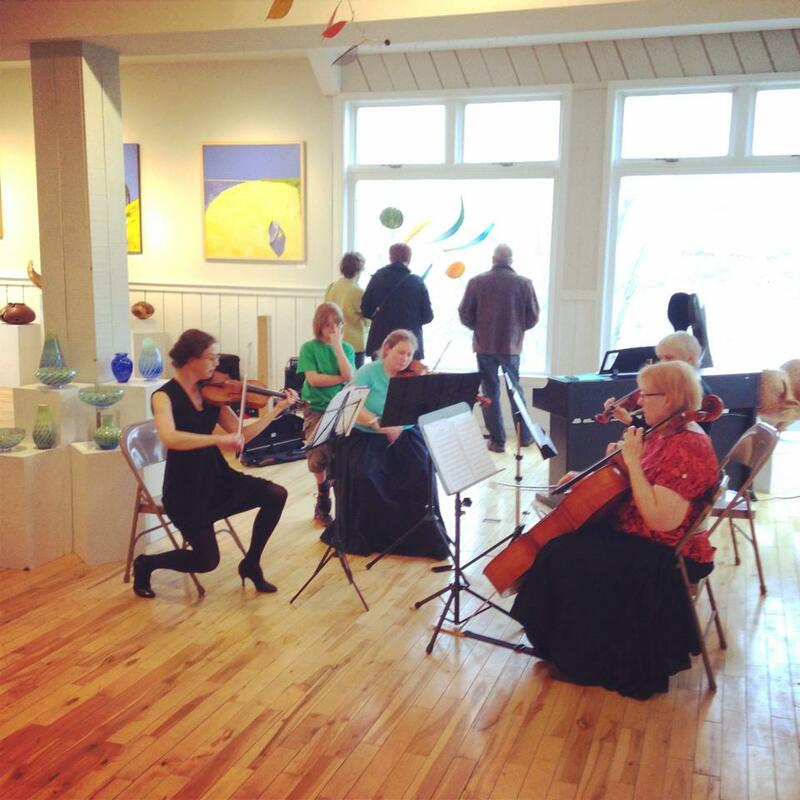 In 2013 the Addison Quartet founded the Middlebury Chamber Music Festival which draws amateur and professional string and piano players together for a summer weekend of intense music making and performance. While the quartet has not earned prestigious awards, it is proud to call themselves an ensemble of friends playing for pleasure and with a shared love for chamber music. We play together nearly every week sightreading from the unlimited quantity of music written for string quartet and occasionally rehearsing for performances. 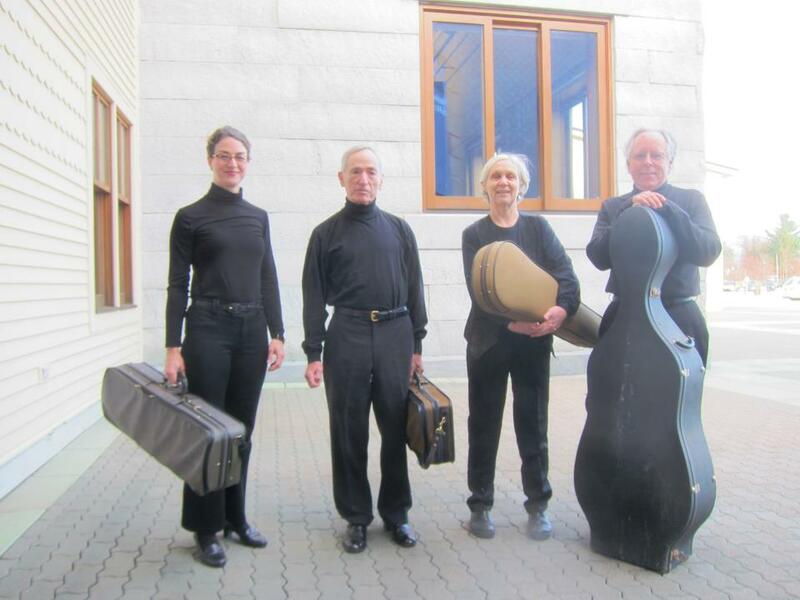 The quartet performs in many of Addison County’s most musical venues, including Saint Stephen’s, Unity Hall, Eastview, The Residence of Otter Creek, Project Independence, Middlebury College, and our living rooms. The Addison: Svea Closser, Carol Harden, Joy Pile and Emily Sunderman 2017.